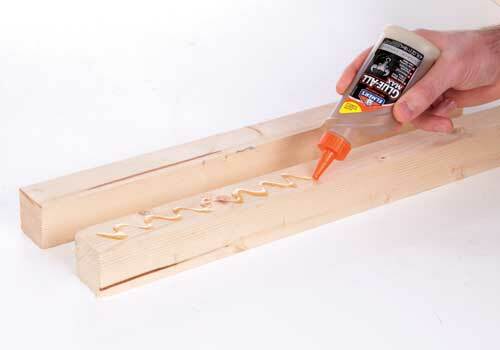 Would you like to win a bottle of Elmer's glue? We have a limited amount to give away, but if you fancy your chances then just email your name to gemma.bowles@thegmcgroup.com with the subject title ' ELMER'S GIVEAWAY'. The first 50 people to email in will receive a free bottle of Elmer's glue, so what are you waiting for?